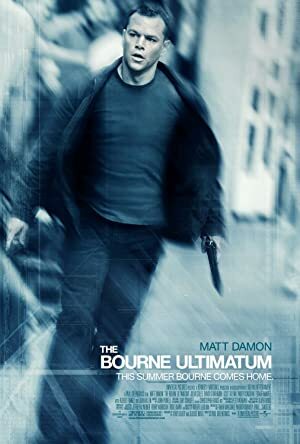 The Bourne Ultimatum (2007) – What's New on Netflix Canada Today! Bourne is once again brought out of hiding, this time inadvertently by London-based reporter Simon Ross who is trying to unveil Operation Blackbriar–an upgrade to Project Treadstone–in a series of newspaper columns. Bourne sets up a meeting with Ross and realizes instantly they’re being scanned. Information from the reporter stirs a new set of memories, and Bourne must finally, ultimately, uncover his dark past whilst dodging The Company’s best efforts in trying to eradicate him.